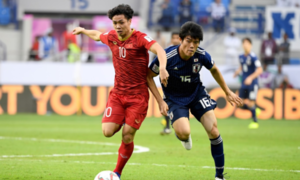 The best goal of the tournament was chosen from among ten shortlisted ones in a poll conducted by Asian Football Confederation (AFC), which opened on February 1 and closed on Wednesday. 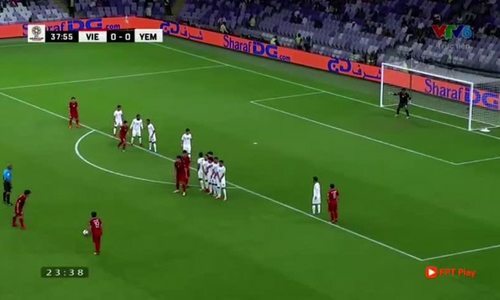 The goal Hai scored against Yemen received 105,139 of the total of 215,854, or 49 percent of all votes. 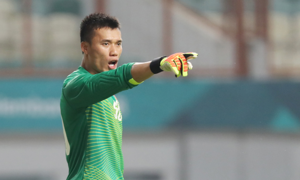 It was followed by Chinese forward Wu Lei’s goal against the Philippines’ with 78,647 votes, or 36 percent. 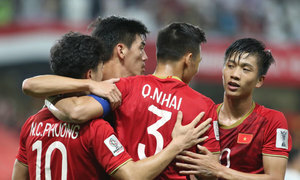 Hai’s goal resulted in a 2-0 score and helped Vietnam advance into Round of 16. 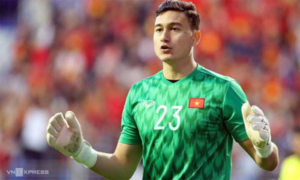 The other accolade that Hai has received from the tournament is to be named the Best Player of the Group Stage with 601,964 out of 1,211,243 votes, 50 percent of all votes. 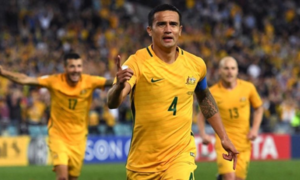 Hai was followed by Iran team captain Ashkan Dejagah with 462,278 votes, 38 percent. 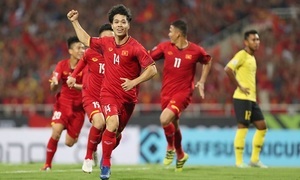 Vietnam’s journey at the 2019 Asian Cup ended in the quarterfinals with a solitary goal loss against four-time champions Japan 0-1 during the quarterfinal. 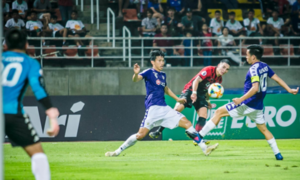 Nevertheless, the team’s performance won the hearts of fans and football critics alike.